For the first time in London England, a comprehensive masterclass on treatment of the edentulous patients with dental implants, from diagnosis to delivery. Learn practical techniques to implement in your own practice the very next day. 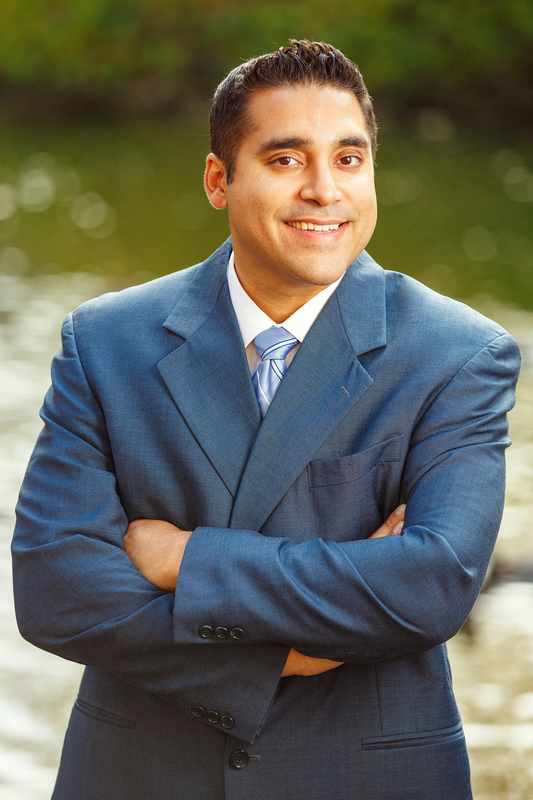 Dr. Birdi received his dental degree from the University of Saskatchewan and his post-graduate specialty training in both periodontics and prosthodontics from the University of Minnesota. He is a Fellow and Examiner for the Royal College of Dentists of Canada and a Diplomate of both the American Board of Periodontology and the American Board of Prosthodontics. 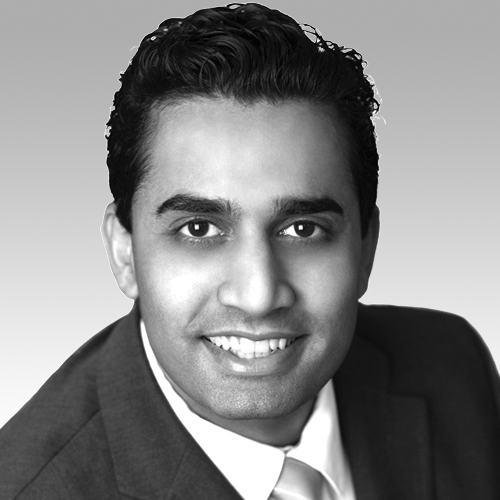 Dr. Birdi is one of the very few board certified dual specialists in periodontics and prosthodontics in North America. He is also a member of the American Academy of Implant Dentistry, the International Congress of Oral Implantologists, the Academy of Osseointegration, and a member of the American Academy of Periodontology. He is a reviewer for the Journal of Oral Implantology, Clinical Advances in Periodontics, and the International Journal of Oral & Maxillofacial Implants (JOMI). 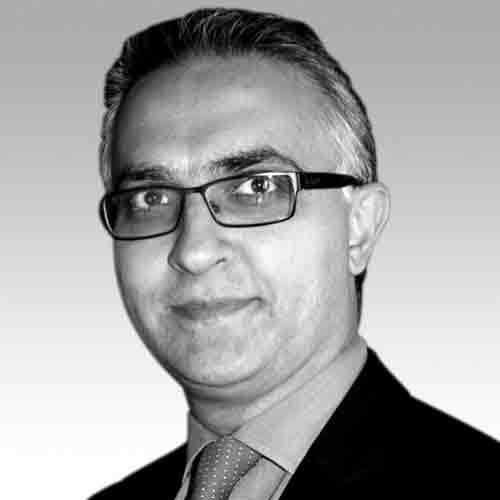 Dr. Birdi presently the co-director of the Pacific Institute for Advanced Dental Education located in Vancouver, Canada, which is a learning centre for his fellow dentists. He is also currently practicing at the BC Perio Dental Health & Implant Centres in Vancouver. His practice focuses on comprehensive periodontal and prosthetic treatment with a major focus on esthetics and implant dentistry.